The Covered Corridor is a latitude range with weather mild enough to accommodate covered slips for many of our boats. 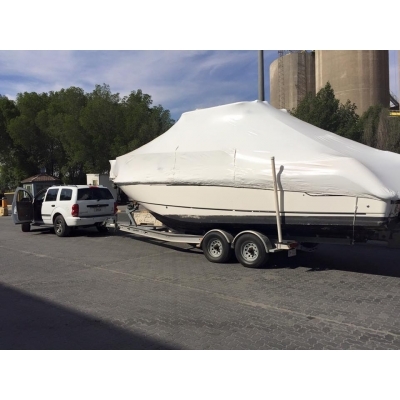 A boat stored in a covered slip keeps the sun and rain away and helps keep a boat looking pretty. Covered slips in conjunction with smooth fresh water provide a gentle environment for many boats in our area. Our boats are usually accessible all year long. 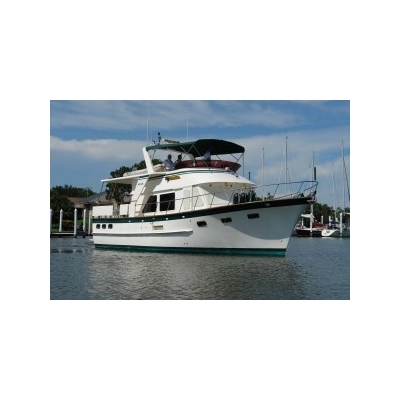 The folks at Nashville Yacht led us through the sale of our boat in an efficient helpful manner. We could not be more pleased with their communication and assistance. Highly recommended. Just completed my boat sale with Kyle Leeper and Nashville Yacht. Kyle made the transaction seamless and kept me updated every step of the way! If you want to sell your boat, call Kyle and Nashville Yacht! Kyle Leeper did a great job in selling my boat. He took his time and worked well for me the seller, and I think he also worked well for the buyer as well. It went very smooth from start to finish. I hope we can work with him again. Kyle Leeper and the whole staff at NYB are fantastic. Always a pleasure to do business with them. Thank you Kyle! We love, Love, Love our boat... professionalism and accuracy are a premium. Continued success. Thanks to Kyle Leeper we were able to get out boat sold! He's a great guy to work with and would do it again, thanks again NYB and Kyle Leeper! Best boat broker ever!! Kyle has worked with me on 3 boat deals at this point. He's one of the most professional brokers I have ever dealt with. Kyle makes buy and selling boats a little easier. 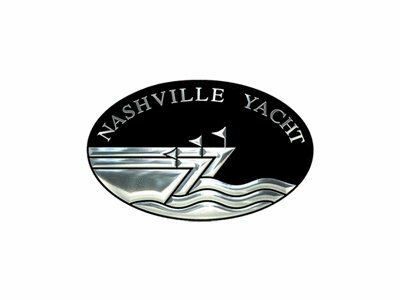 Nothing but a great guy..
Nashville Yacht Brokers made my first boat purchase seamless. Kyle Leeper - was fantastic to deal with - great followup, quick responses to all, voicemail's, emails, and texts... My next vessel purchase will be with N.Y.B, and Mr Leeper.  Once again Nashville Yacht Brokers has made our latest boat deal go as smoothly as possible, mostly because of our broker, Kyle Leeper! NYB is a class act!